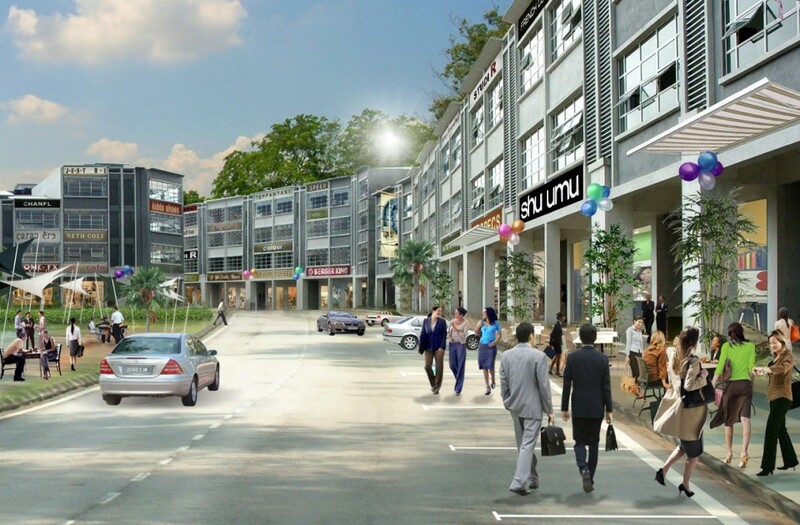 Whether you own or wish to expand your corporate office or retail business or merely invest in choice properties, discover a treasure trove of business opportunities at 1 Puchong Business Park. 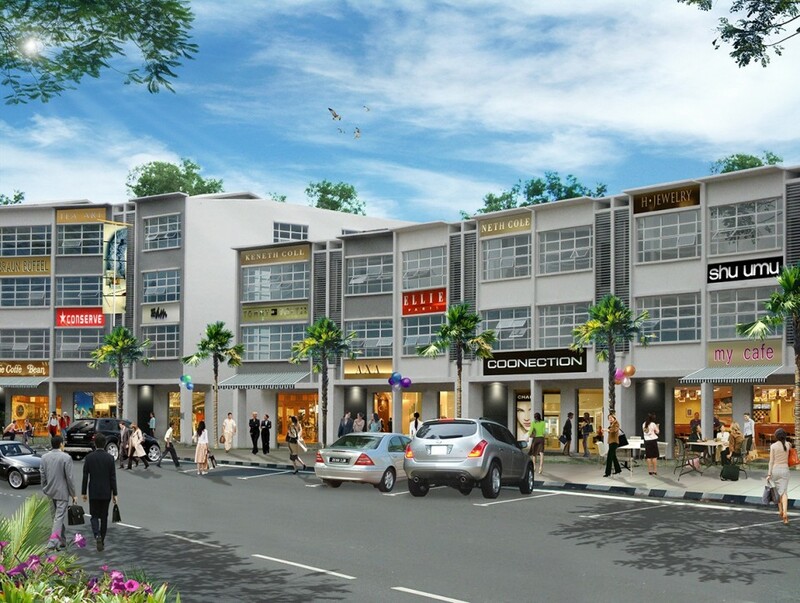 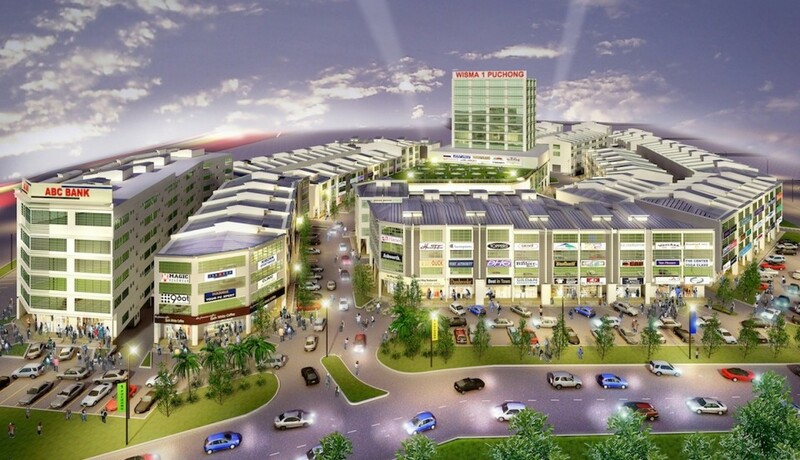 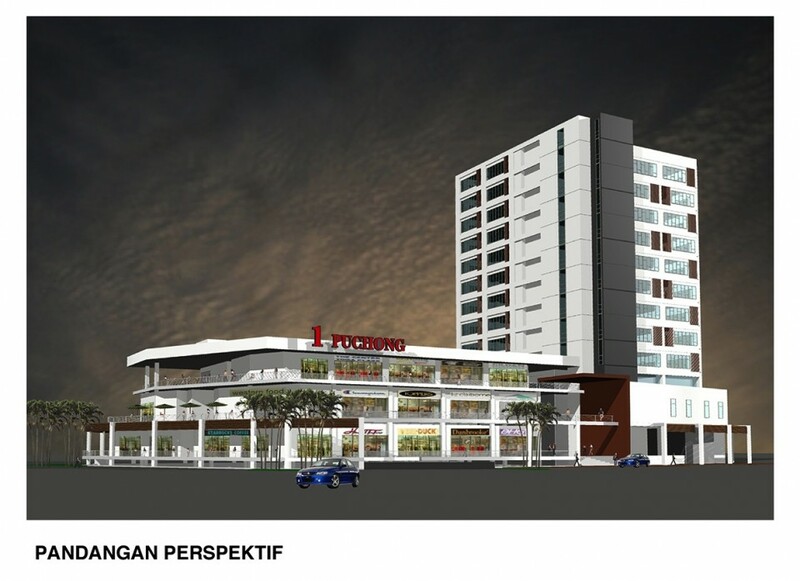 A thriving hub of activity with modern and convenient facilities and hypermarkets serving a ready catchment of more than 400,000 from neighbouring Bandar Sunway, Subang Jaya and Petaling Jaya, 1 Puchong Business Park commands a high traffic of clientele with greater spending power. 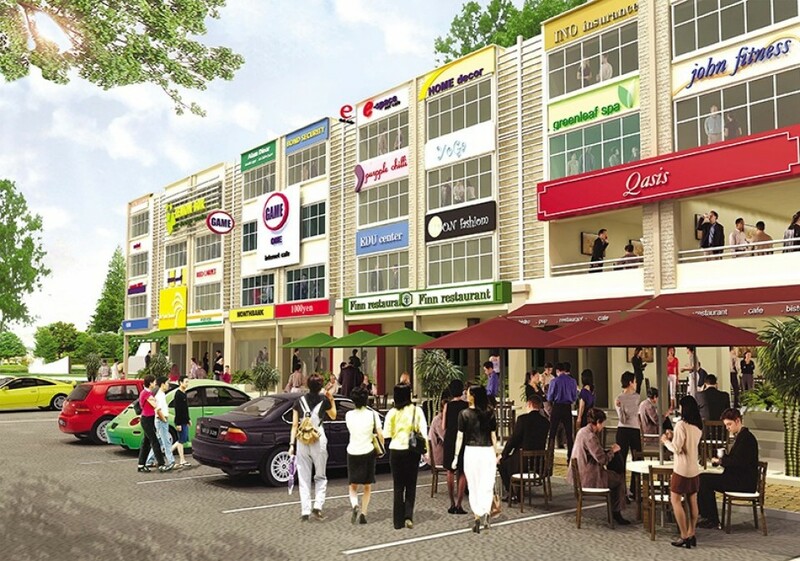 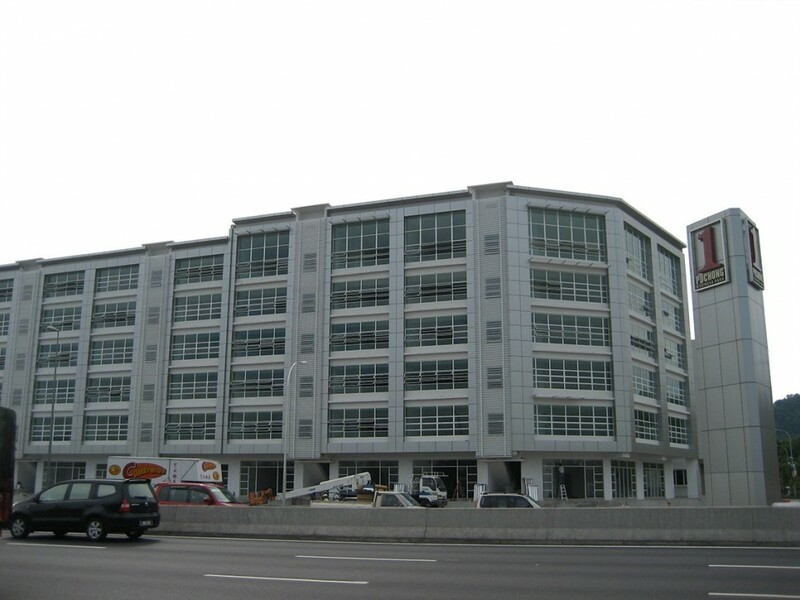 And with an expected High Capital Appreciation & High Rental Returns, it’s time you capture choice FREEHOLD commercial units with unlimited potential for value and capital appreciation at 1 Puchong Business Park today.